The eagerly awaited exhibition at the Royal Academy of Arts, Manet: Portraying Life will be captured for cinema screens worldwide. This is the first ever major exhibition in the UK devoted to the portraiture of Edouard Manet, spanning his entire career. The exhibition will bring together great works from across Europe, Asia and the USA. Cinemagoers will see exclusive behind-the-scenes moments of the Royal Academy’s exhibition preparation — moments usually hidden from view — and experience a detailed, superbly crafted biography of Manet and 19th century Paris. Host Tim Marlow along with expert guests examine the work of one of the all-time great artists. Cinema tickets selling fast! Encore screenings added in various locations. 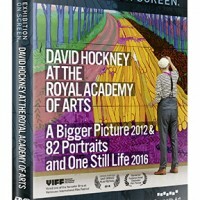 See www.exhibitiononscreen.com to see a list of all venues screening the film. I’ve booked my tickets, can’t wait to see it! 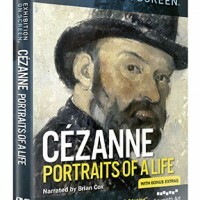 Is there some way/some where I can view Leonardo and Manet (passed art films)?